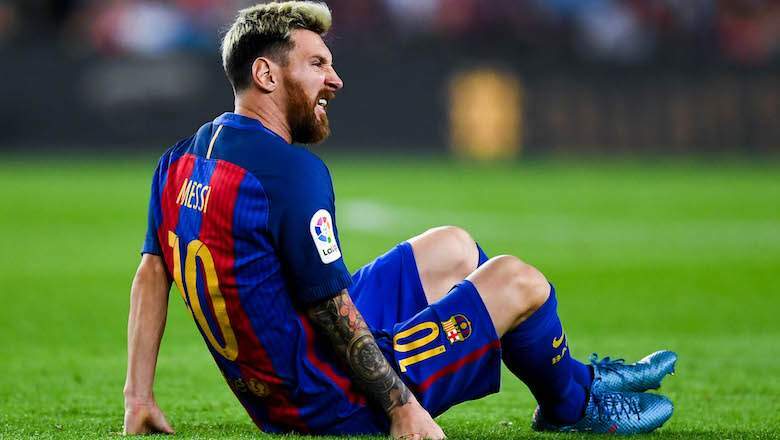 Argentine forward Lionel Messi suffering a hamstring injury. In a statement the forward said he could not play friendly matches against Italy because of a hamstring injury. Jorge Sampaoli team started preparing for the World Cup in Italy on Friday night after finishing 2-0 to Italy in Manchester. In the second half, Ever Banega and Manuel Lanzini scored one goal each. And finally they won the match. Messi scored 8 goals in the last six games in Argentina’s jersey. And for this season Barcelona has scored 35 goals so far. A lot of people were surprised by the news of this forward chase in front of the match against Italy. However, the five-time footballer of the year hoping to play in the next friendly match against Spain on Tuesday. Messi told TYC Sports that he had been suffering from hamstring injury for some time. He also mentioned that he wanted to play all the time. But the road to the World Cup is still long. For that he decided to wait for the match to take a rest against Italy. But he is optimistic about playing against Spain. 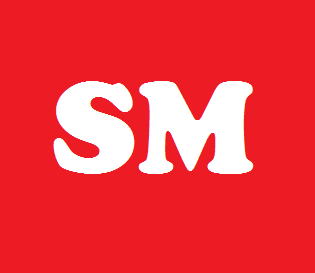 Argentina coach Jorge Sampaoli has made the WC table in the center of Lionel Messi. But the team’s best star could not get out due to not being fully fit. Yet Argentina won the easy win Italy started losing WC preparations. Although there are not many important players, but in the first half Italian player did not let Argentina. Italy got the first opportunity in the ninth minute. Marco Parlow could not keep the head of the great cross in Lawrence Insini. In the first half, the disciples of Luigi de Biazzo could not create any more opportunities. And finally they unable to do any goal. In the game one more thing has proved that why De maria is now the most creative footballer in the Argentina team after Messi. He once again showed whatever he can for the team. On the left side, they made an attack one by one; He could not find his crosses, but his attempt was too good. Most of Italian all-time players were halfway to cope with the attack. They tried to break Argentina in the counter attack; But could not afford it. Each time the attacks were unsuccessful, Sampauli’s boys was fantastic at all. On November 13 the team say goodbye to the World Cup 2018. On Thursday, Sampaoli’s team will face Spain, another former champions.